located at 10561 Sawmill Pkwy, Powell, in Delaware County. Sunday October 14, 2018 from Noon until Four p.m. 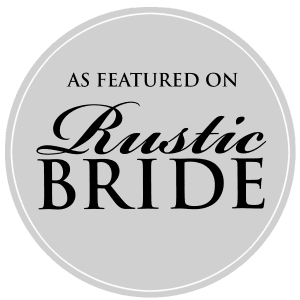 The Columbus Weddings Boutique Show is your opportunity to chat with some of central Ohio’s most talented wedding professionals and check some boxes off your to-do list in an intimate, boutique setting. 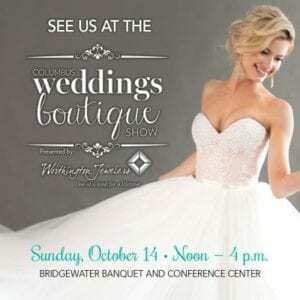 The Columbus Weddings Fall Boutique Show is a ticketed event, you can purchase $3 discount tickets online at Dispatch Shows Ticketing. 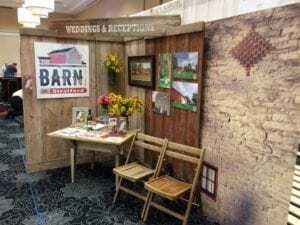 Then Join Us , The Barn at Stratford in our barn decorated on October 14th.